A dedicated, highly experienced and knowledgeable team working under a very professional management. Innovation in various critical processes is a continuous, ongoing process at Indo Schöttle. 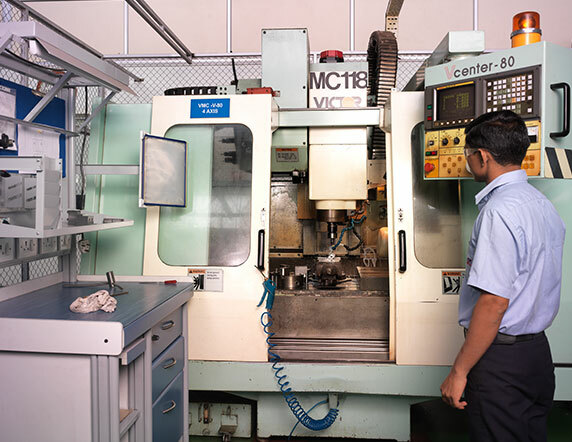 The team is equipped with state-of-the-art machines from the global hi-tech machine manufacturers. In addition to this, we have a state-of-the-art fine measuring room with very high precise measurement equipment. 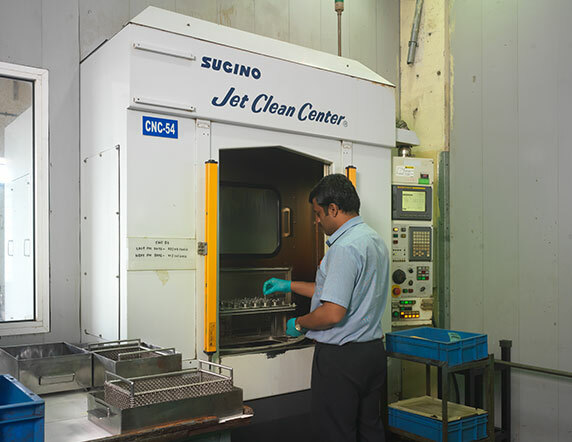 A dedicated set up of machines, along with a very skilled team, for the development of proto samples to support customers for early development through a partnering approach. State-of-the-art software like AutoCAD, KATIA, ESPRIT, Simulations etc. support our highly experienced engineers to develop processes to align with our “Every time Precision to Ultra Precision” philosophy.